We have been proudly serving the Amherstburg community for over 20 years. 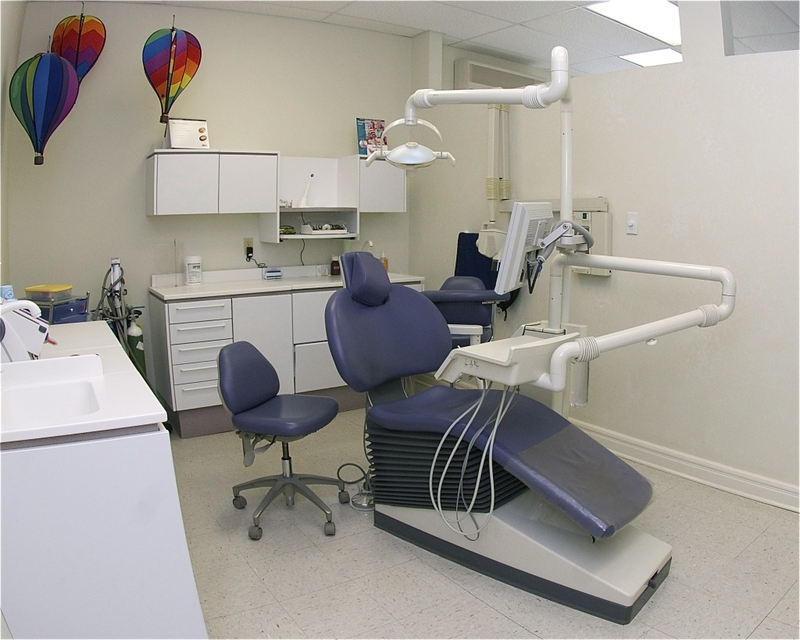 At Fort Malden Dentistry, we have been taking care of the dental health of the Amherstburg community for many years. 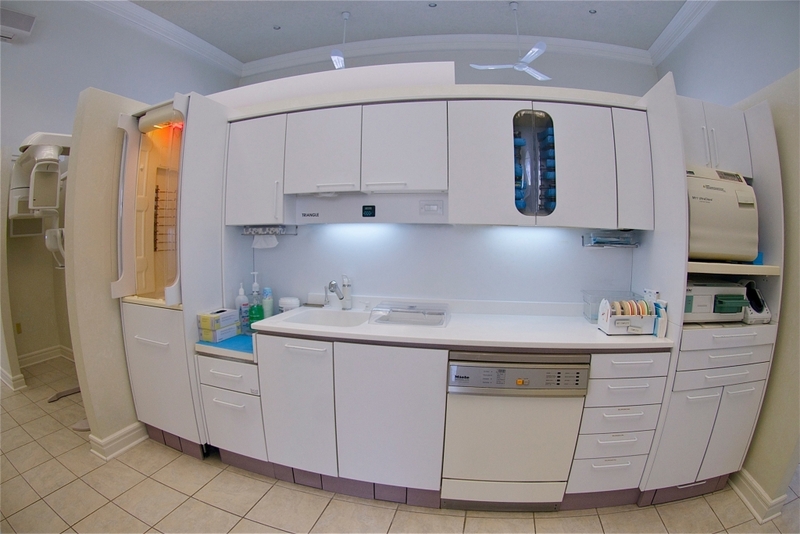 We have always believed in providing dental services for all of their patients. 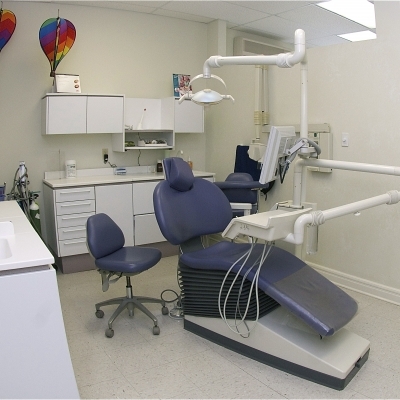 We are proud to serve the dental needs of the small but vibrant community of Amherstburg. 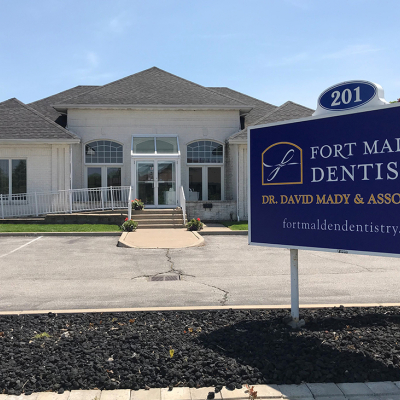 At Fort Malden Dentistry, our team is proud of the fact that our patients continually tell us that they appreciate our warm, friendly team and welcoming atmosphere. We appreciate the confidence our clients have shown in us over the years, and we love to see our patients grow up and start bringing their children to the office. 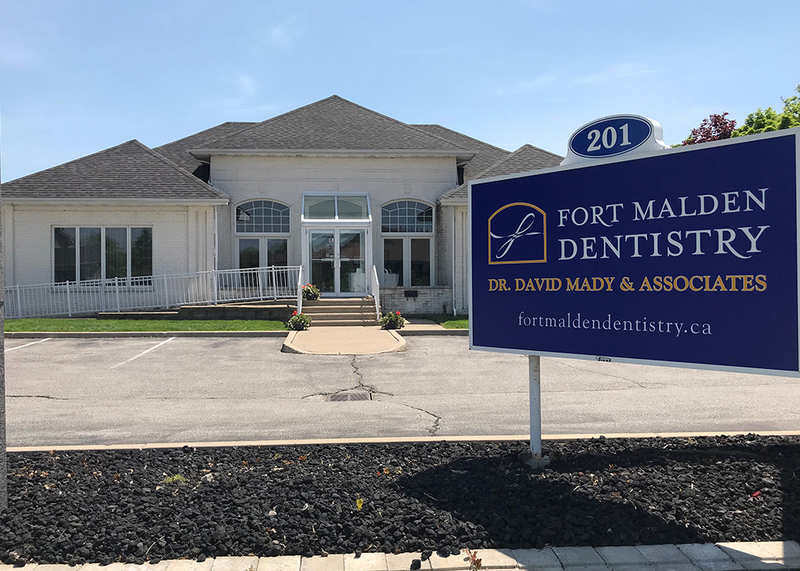 Supporting the community spirit in our beautiful and historic town is very important to us at Fort Malden Dentistry. We love celebrating the local talent in Amherstburg and support our local artists by incorporating examples of their beautiful artwork into our practice. We welcome all members of our community to visit our office and view our beautiful stained glass windows and the lovely paintings in our office, all created by residents of Amherstburg. As a winner of the "Business of the Year" award for the Amherstburg area, our warm and friendly staff will continue to work towards providing our patients with quality dental care and customer service. 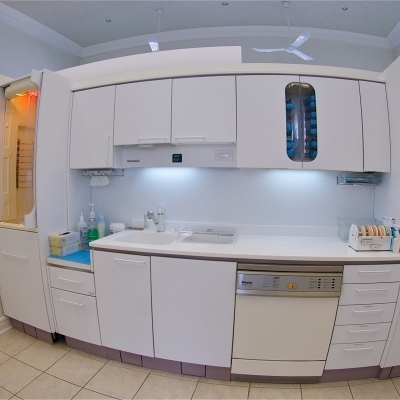 We understand visiting the dentist is important to you. Our goal is to make you feel comfortable! Give us a call.